SHACK SHINE Central Arizona sets the expectation for a new level of cleanliness. Shack Shine is the exterior house cleaning service in Central Arizona that residents can count on when they want their home to be the shiniest on the block. 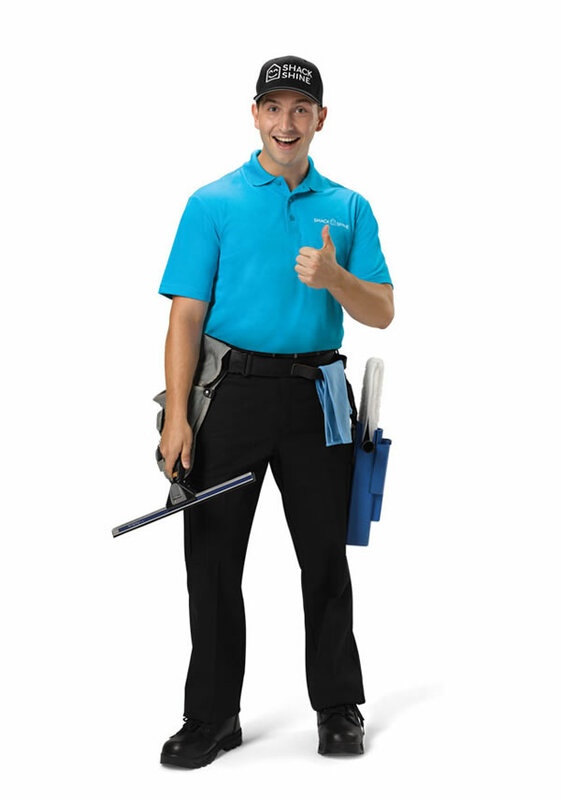 Our technicians are friendly, uniformed and arrive in shiny vans on time, every time. In one detailed visit, we can scrub away any debris on exterior surfaces. After a dust-storm, window cleaning is a must. We offer interior and exterior window cleaning services. You can have crystal clear windows without having to get on a ladder for those hard to reach areas. Our Shack Shine technicians have all the right equipment to clean windows, skylights, glass panels and solar screens. Shack Shine’s power washing services can clean any exterior surfaces including concrete, bricks, wood, vinyl and more. This is an eco-friendly way for us to remove grime and buildup on your driveways, pool and decks. Power washing doesn’t require the use of harsh chemicals and is very safe and won’t damage your landscaping. House Washing is a great option to get rid of dirt, grime and dust build up on the sides of your home. We offer several methods to help you including a soft wash and hand wash option for more delicate surfaces. We use a moderate amount of pressure washing to clean brick and vinyl. House washing is an essential step to help prevent early fading and damage to siding and brick. Let Christmas lights bring a bit of sparkle and festivity to your home. Our Shack Shine technicians can install 100% customized Christmas lights to ensure your house is shining brightly to greet guests this holiday season. We offer high-quality commercial Christmas lights that shine brighter, lasts longer and are energy efficient. After the season, we will return to take down the lights and pack them away neatly for easy installation next Christmas. We can clean and remove any dirt, debris or even bird waste from your roof. Performing regular roof cleaning doesn’t just give you a beautiful home; it can also help you extend the life of your roofing tiles and shingles. We can also clean your gutters, ensuring they are flowing and draining properly. 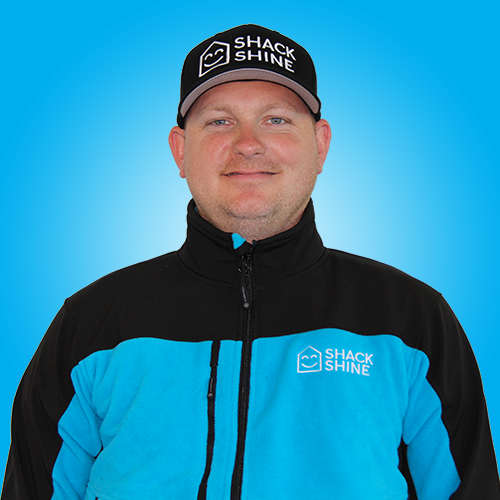 My name is Brian Betancourt and I’m the Franchise Partner of Shack Shine Scottsdale. I was born and raised in Bristol Connecticut and currently live in Mesa Arizona. After working in the Auto Industry for 17 years, it is time to dive into entrepreneurship. With lots of support from family, friends, and other Shack Shine Franchise Partners I’m proud to say we offer exceptional house detailing to the central Arizona valley. The decision to partner with Shack Shine was easy after seeing the alignment of core values such as passion, integrity, professionalism, and empathy. With that said I’m pleased to provide exceptional house detailing services with friendly, uniformed technicians and shiny organized vans, all in one detailed visit.